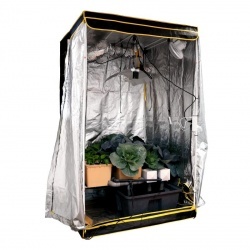 Mars Hydro is best known for their affordable LED Grow Lights, but they also make competitively priced, good quality grow tents. 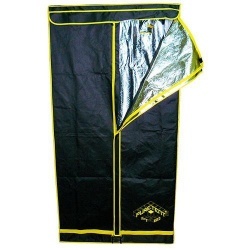 They're a great economical indoor grow tent for the four-season gardener. Craft Grower Bundle includes everything a discerning Craft Grower would need to get growing!